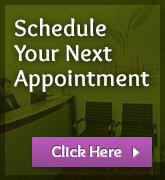 Acupuncture is one of a number of therapies or treatment options that come to us from Traditional Chinese Medicine. 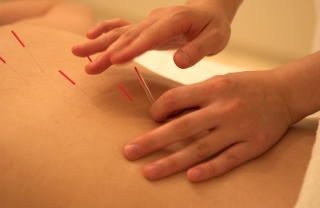 Acupuncture treatment involves identifying areas where the body’s natural energy (called Qi in Chinese Medicine) are blocked, creating imbalance. Small, thin needles are inserted into the body at certain points to restore the flow of energy and reduce symptoms or treat conditions. Acupuncture is effective for treating many issues, including depression, back pain, arthritis, headaches and migraines, and systemic disorders.